Jiah Khan’s mother slapped with Rs. 100 crores defamatory case. Late Bollywood actress Jiah Khan’s mother Rabia Khan has been in the news for trying hard to prove that – Jiah’s former boyfriend – Sooraj Pancholi was the one responsible for her daughter’s death. The suicide case has been pending in the court of law for long now, but now, it seems like the Pancholi family has had enough and is all set to give a tough fight to the Khans. 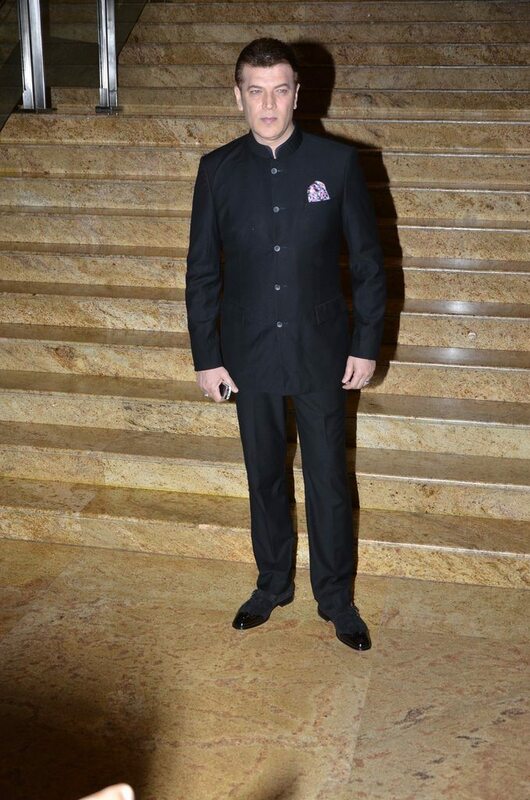 Aditya Pancholi – Sooraj Pancholi’s father – has filed a Rs. 100 crore defamation case suit against Rabia Khan. The Pancholi family has now alleged, that Rabia has been posting defamatory comments about them which has been hampering their reputation. Jiah Khan was found hanging at her residence in Juhu, Mumbai, on June 3, 2013 and the police had immediately termed it as a suicide case, but Jiah’s mother Rabia has claimed that her daughter has been blaming Sooraj Pancholi as the one who pushed her daughter to the brink. Pancholi’s defamatory suit has stated that there are as many as 18 Tweets which were posted between March 4 and May 1, 2014 which are defamatory in nature. The suit has slapped amounts of Rs. 50 crores for loss of reputation, Rs. 25 crores for loss of business and Rs. 25 crores for mental harassment.